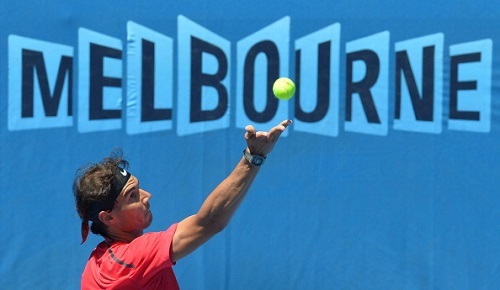 The Australian Open has come and gone and the first grand slam is over. Stan Wawrinka and Li Na confounded the pundits as they each won their first and second Grand Slam titles respectively. After two weeks of blistering heat, dehydration and incredible tennis, its time to take stock. From a South African point of view, who shone and who was outshone? Our star performer was obviously Raven Klaasen. By making the doubles final with his American partner, Klaasen became the first South African in a doubles final since 2009 when Wesley Moodie lost the French Open final. Of course this also bodes well for South Africa in the Davis Cup match against Monaco as Klaasen is available for the National Team. Lucas Sithole also shone again as he made the mens quads singles and doubles finals. Unfortunately he pushed Wagner all the way but ultimately fell short of his second Grand Slam title in just his second event. 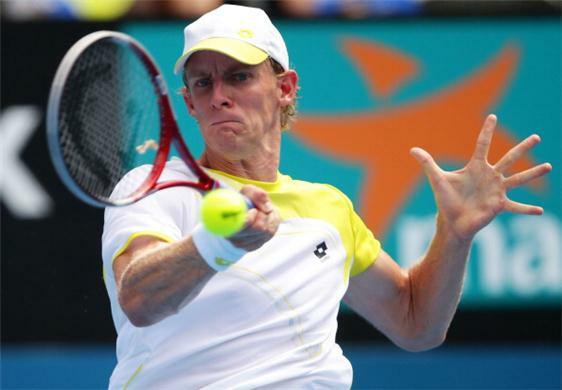 He was also on the losing side of the doubles final, but expect more glory from Lucas in 2014. The last player to really do well was Kevin Anderson. The tall South African performed admirably, especially when twice he came from two sets down to win. Of course he met up with his nemesis Thomas Berdych and fell short, but in making the final 16 when ranked 20th is a good show. Kevin is really nearing his peak age in the game and although he continues to avoid Davis Cup duty, he is starting to gather South African support, well at least on Social Media. Kgothatso Montjane, Rik de Voest, Chanelle Scheepers and Chanel Simmonds had pretty forgettable experiences in Melbourne and Ilze Hattingh only had a slightly better experience. South African Tennis may not have the strength of other nations, but they definitely have the support. And with Lucas, Kevin, Raven and the others all qualifying to compete, there will be plenty more opportunity for South African Tennis fans.